Errors and frauds can be detected easily and immediately because auditor checks the accounts at regular intervals and also in a detailed manner. Further the opportunities for complicated frauds are lessened and they can be detected before they attain larger proportions. Early detection makes rectification also easy. As and when errors are detected, steps are also taken for their rectification immediately. 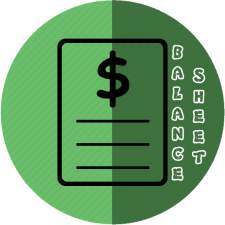 Under this system, a detailed examination of accounts is possible as the auditor gets one complete financial year for the purpose. Under the continuous audit, auditor can plan his audit work systematically: He can spread his work evenly throughout the year. It helps him in improving his efficiency in the audit work. Some companies have the practice of giving interim dividend to its numbers. 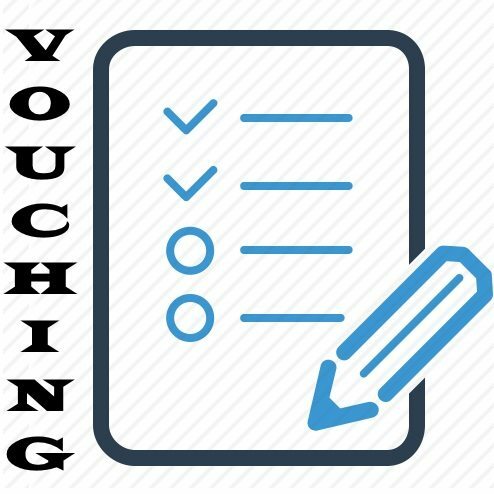 In such cases, continuous audit will be of a great help because here interim accounts can be prepared without much delay. Under continuous audit, audit can be completed quickly, and finally accounts can be presented sooner. 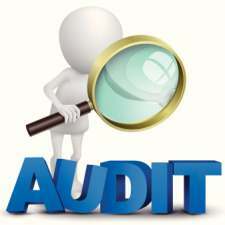 In case of continuous audit, auditor remains more in touch with the business. So he is in a position to know the technical details of it and hence can be of great help to the clients by way of making valuable suggestions. Under continuous audit, efficiency of the staff of the accounts department will increase, which make their work up-to-date and accurate. In the case of continuous audit, each and every person of the deputed staff in the particular concern is kept fully busy. Under continuous audit the proprietor of the concern may get the desired information duly verified at any time without any difficulty. 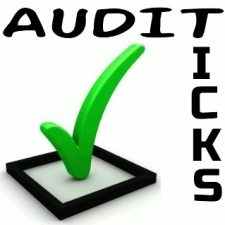 Frequent and surprise visit of the auditor to the business in continuous audit would compel the staff to keep the record up-to-date. It has a good moral check on the dishonest practice because of uncertain intervals clerks are not aware when the auditor will come.